Head on over to Amazon and score Madden NFL 17 for PS4 (Playstation 4) OR XBox One for only $19.99 (Reg: $40)! Hurry on over while supplies last and request a FREE Beneful Grain Free Dog Food Sample! 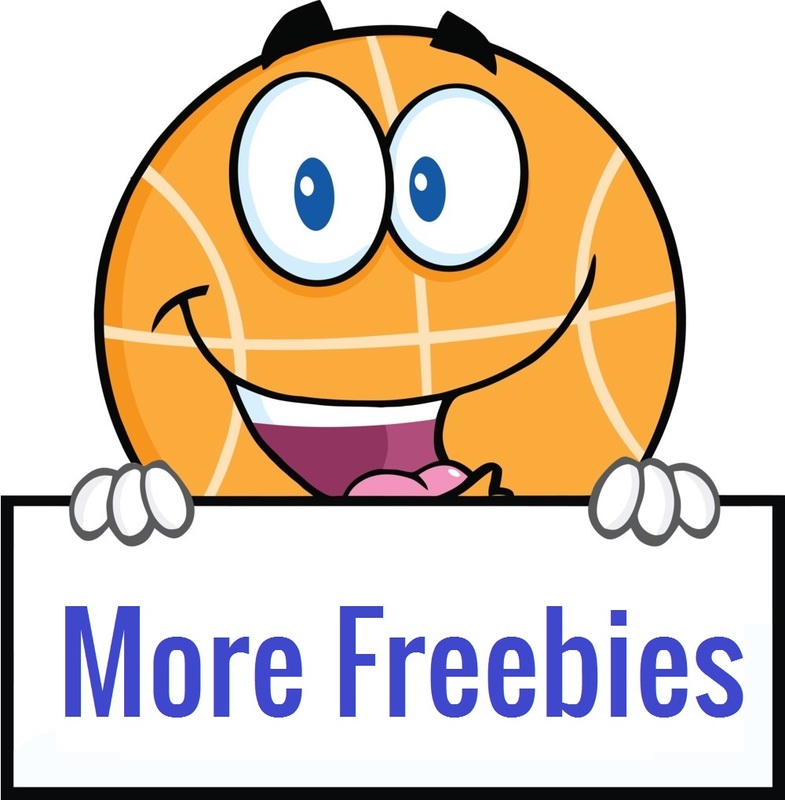 These freebies tend to go fast, so be sure to grab yours while supplies last! Head on over while supplies last and score FREE Salonpas Pain Relief Patch Samples! Head on over and score a FREE Lingzhi Coffee Or Tea Sample while supplies last! Yum! This one is back again in case if you missed it the last time around! Head on over and sign up for the mailing list to request a FREE Twisted Q BBQ Seasoning Sample! To ensure that you get your freebie make sure you check your email after signing up to confirm! WOWZERS!!!! Through 4/29/17 head on over to Kohl’s and score Select Small Kitchen Appliances as low as FREE after discount, rebate and Kohl’s cash! These are regularly priced at $29.99 each! Check out the deal idea below! If you don’t want to purchase multiples, you can still score them for just $2.45 each after the rebate and pick up in store to avoid shipping minimums which is still a HOT deal! Final Price: FREE + MAKE $2.91!! **FREE** Predator Xtreme Magazine Subscription! Back again! Would you like to get a FREE Predator Xtreme Magazine Subscription?! Head on over and claim yours while supplies last! Predator Extreme magazine was created for avid hunters and is filled with hunting and fishing tips. It includes articles and various techniques from hunters to help you make the most of your hunting season. *TODAY ONLY* Mini Donut, Waffle, Cupcake OR Cake Pop Makers – ONLY $9.95! Hurry on over to Hollar where today (4/25/17) ONLY you can score your choice of Mini Donut, Waffle, Cupcake OR Cake Pop Makers for only $9.95 each! *Please note there is a $10 minimum purchase on all orders. 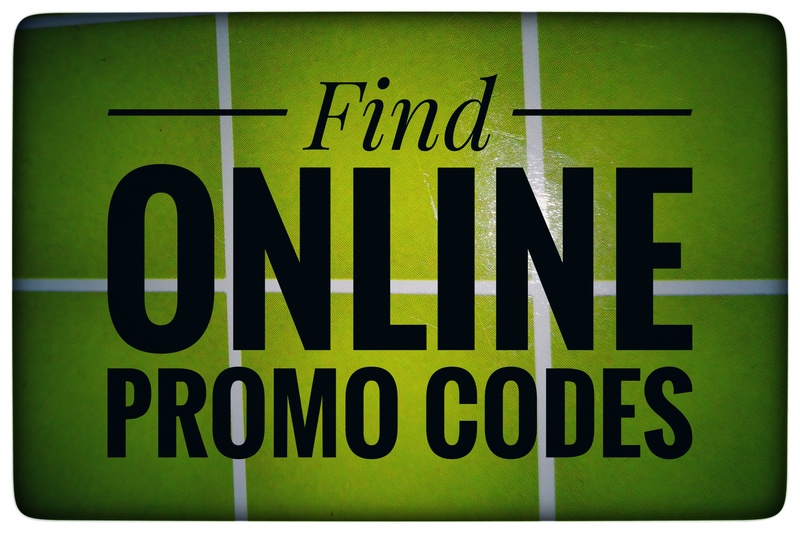 NEW Customers get FREE Shipping on your first order!! If you are an existing customer, you will get Free Shipping on $25+ orders.